Check it out! I’m excited! I’ve been in the lab again cooking up some new goodness for you. I bring you the Coach’s Notes audio experience. 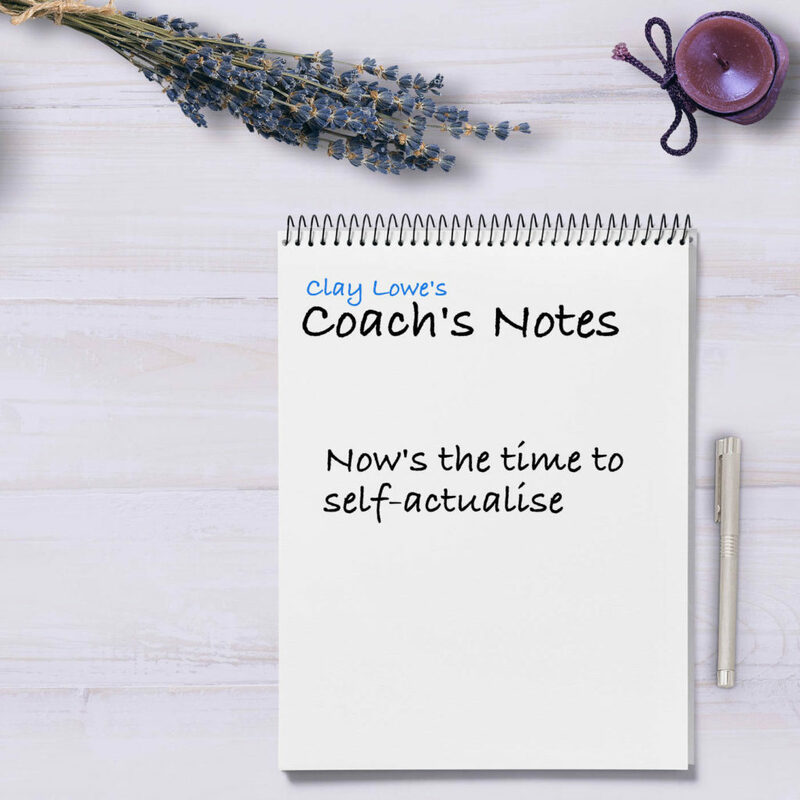 I won’t go into too much detail here, because, well you can listen to what I have to say about it in the first episode, which is all about the what and the why of the Coach’s Notes podcast. Let me know what you think. Oh yeah, I mention my eAcademy in this episode and said I’d provide a link. Oh, and one more thing, you can subscribe to the podcast via RSS feed to your favorite podcast listener. You can’t subscribe via iTunes yet because I’m just on episode one. It’ll probably take about a week or so before the podcast is available in iTunes. Of course, you can subscribe to my newsletter and get notified that way too.